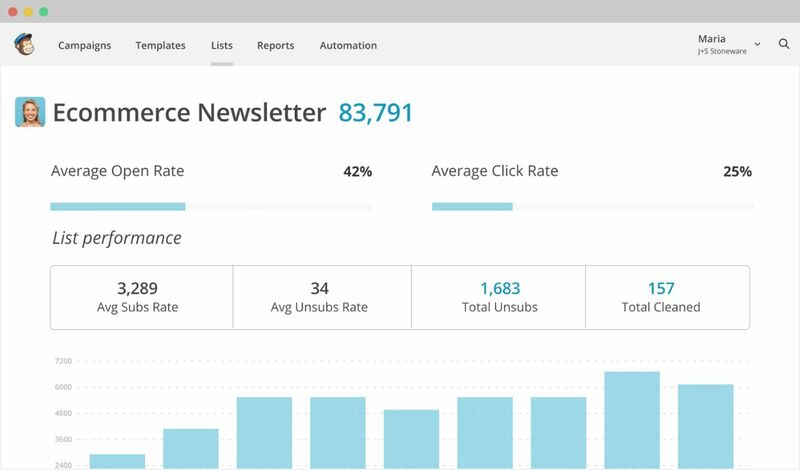 Building and maintaining a list of loyal email subscribers is the fastest way to predictable revenue. We will handle everything needed for a successful monthly newsletter. ‍ Professional writers with experience crafting newsletters for small and large businesses and non-profits. What types of businesses is this for? ‍This service is designed for everyone who wants to build and engage an email list, both large and small. What sort of formats or templates do you use? ‍Any format that is best for your business can be used. Do I need a big list? ‍No, even a small list is a great way to engage your customers and regular content is the best way to build your subscribers. Do I have to use Mailchimp? ‍No, other email platforms are acceptable as well.